The Royal Hotel is one of the Isle of Wight’s Best Kept Secrets – a refined and elegant historic jewel and a destination for the discerning traveller for more than 150 years. This is the island’s leading AA Four Star hotel. 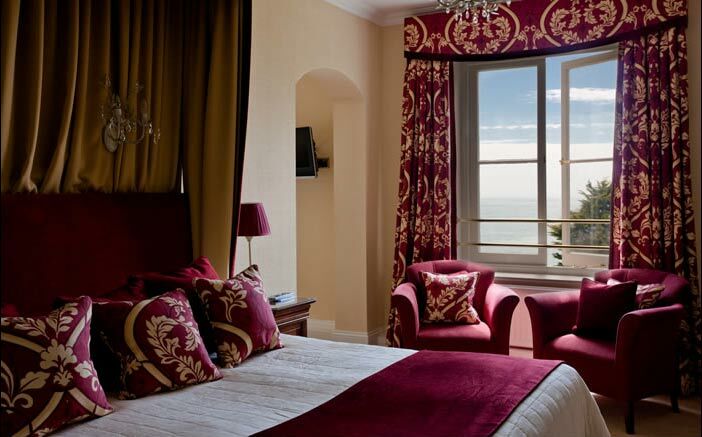 Grand yet intimate, this beautiful early Victorian hotel has 54 bedrooms and is set in sub tropical gardens in the seaside town of Ventnor, on the island’s south coast. 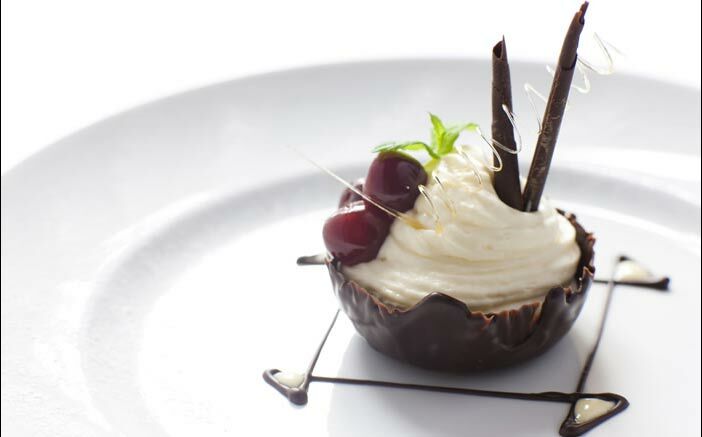 Come for the award-winning local food cooked with flair, passion and artistry; warm, attentive service and a beguiling, sought after location – only minutes from inspiring cliff top walks and areas of Outstanding Natural Beauty (AONB) and Heritage Coast.